London, 28 April 2016 – Leading insurance telematics provider, Insure The Box, has welcomed the recently published report, ‘Fit to Drive’, researched and developed by the Road User Behaviour Working Party (RUBWP) of the Parliamentary Advisory Council on Transport Safety (PACTS). Simon Rewell, Road Safety Manager at Insure The Box, believes that whilst the report highlights that alcohol remains the biggest risk factor for road safety, the issue of ‘fatigue’ has just as significant consequences and yet is harder to tackle with drivers. “The ‘Fit to Drive’ report states that previous studies found it hard to identify the risk of fatigue – if a driver survived a fatigue related crash they were likely to deny culpability; if they did not survive then there was little evidence that fatigue was a cause. But this latest report, acknowledges the role fatigue plays in road safety which we are very pleased to see. “The largest single insurance claim related to fatigue. That was for the Selby Rail Crash which occurred on 28th February 2001 when driver, Gary Hart, fell asleep at the wheel of his Land Rover, causing the derailment of a high speed train and 10 fatalities. Fatigue is now, therefore, widely accepted as a major contributory factor in fitness to drive, particularly in the early hours of the morning and on long distance journeys on major roads or motorways. But the big challenge is how to make drivers think about this invisible threat. 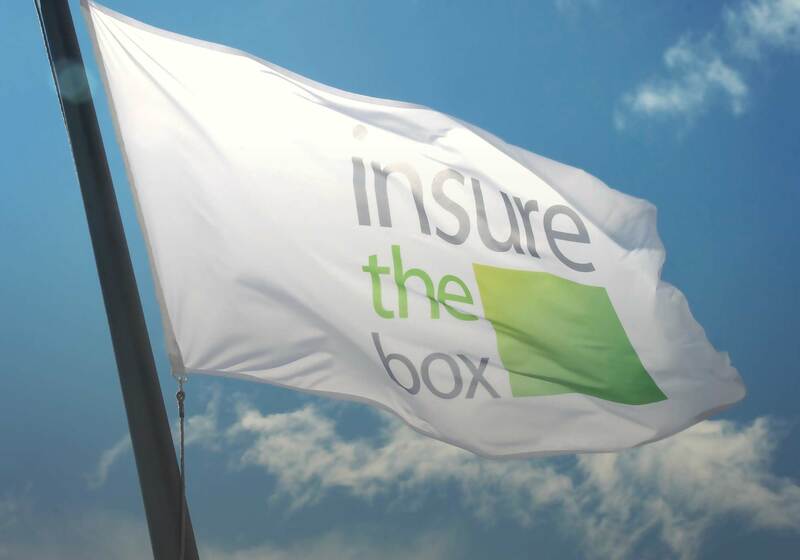 Insure The Box policyholders can buy an initial 6,000, 8,000 or 10,000 miles of cover. A telematics box installed behind the dashboard then monitors their driving and good drivers can receive up to 100 free bonus miles per month. Each policyholder has their own portal where they can check their progress, how many extra miles they have earned and how they could have earned more. As part of the feedback provided, drivers can see if they have driven for too long without a break and that this will impact the number of bonus miles awarded at the end of each month.